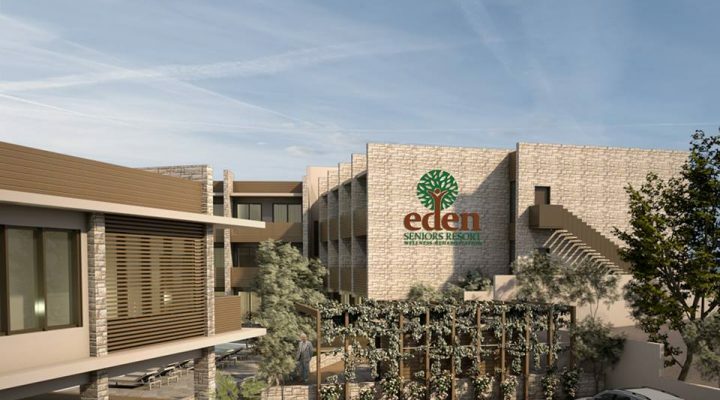 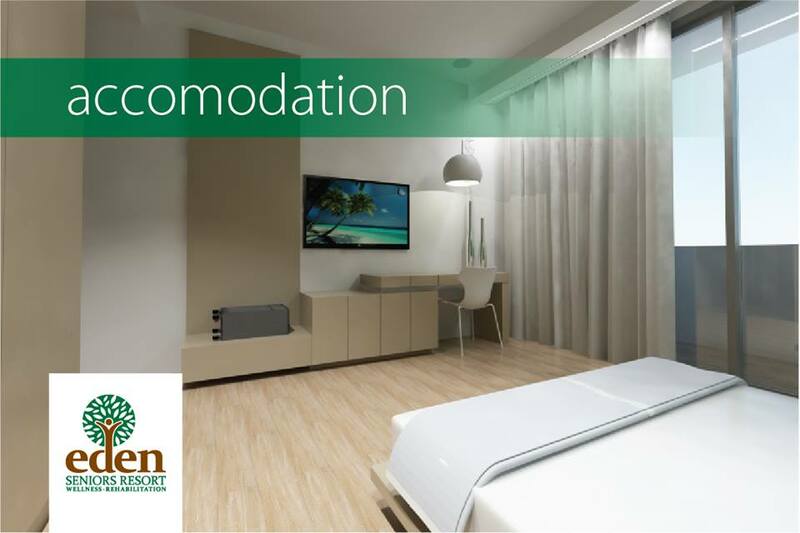 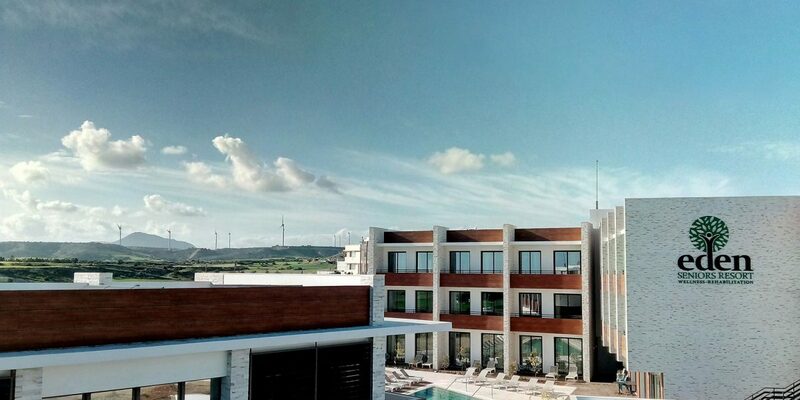 Located on Tersefanou Hill in Larnaca, the Eden Seniors Resort officially opened its doors on the 1st of March. 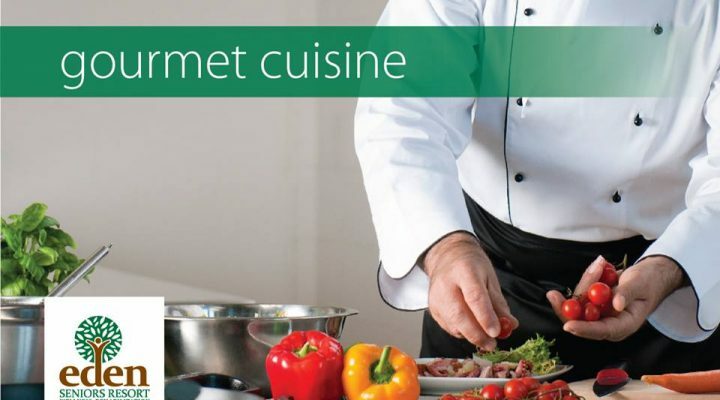 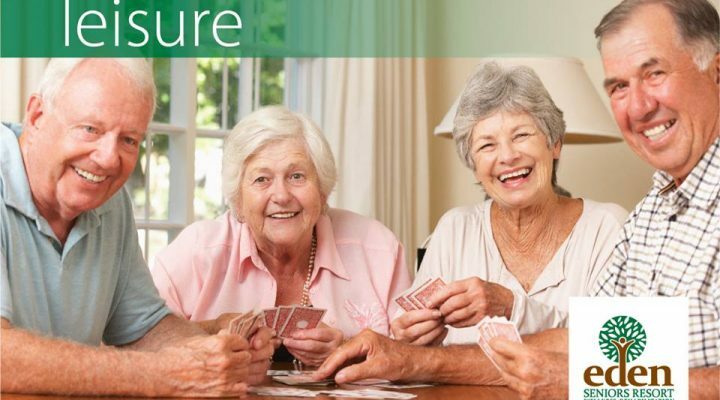 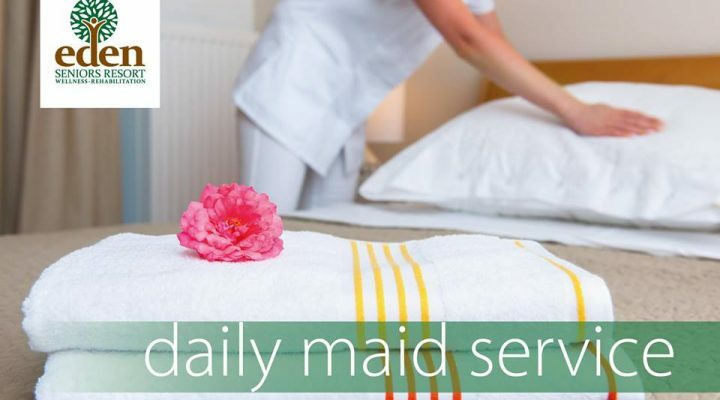 Providing luxury accommodation and assisted living to retirees and the elderly. 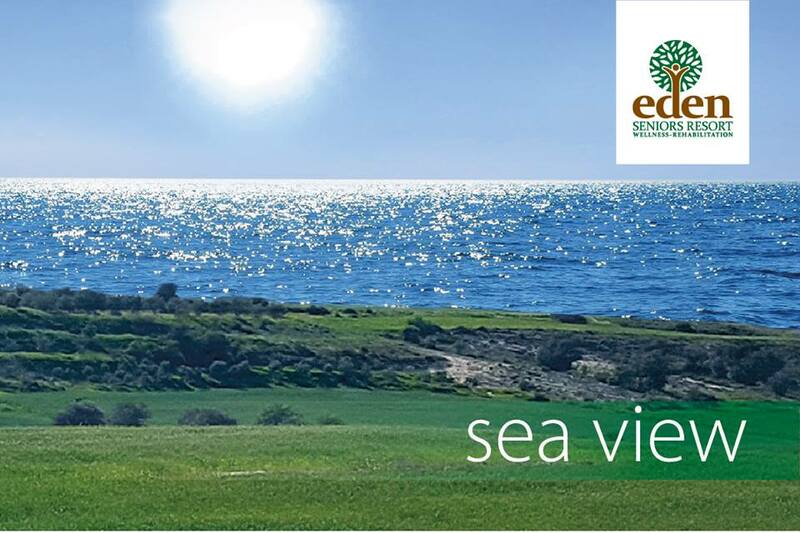 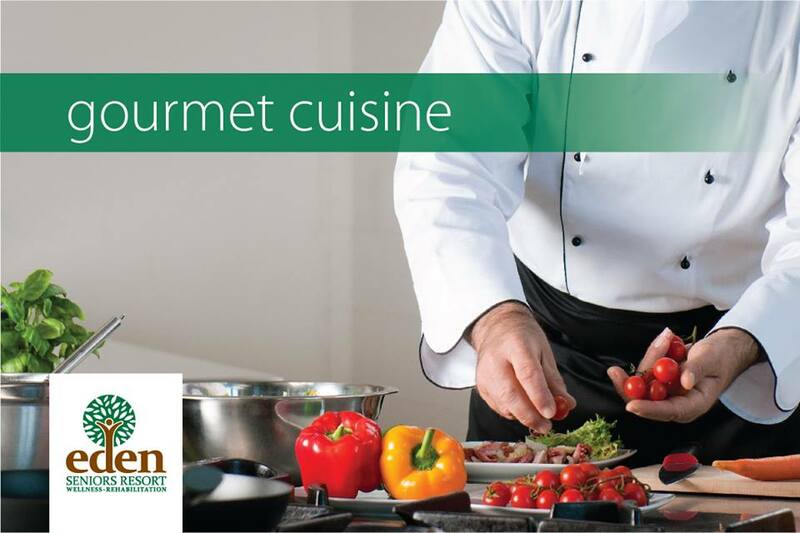 It is the first of its kind in Cyprus. 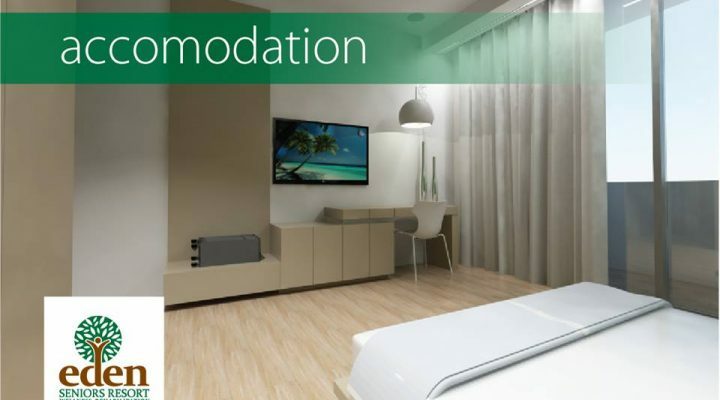 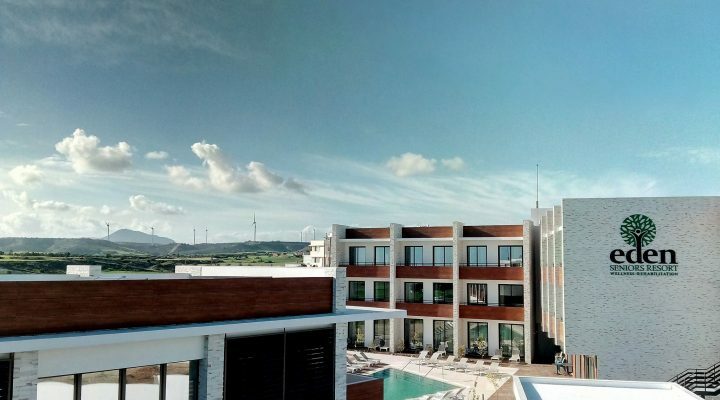 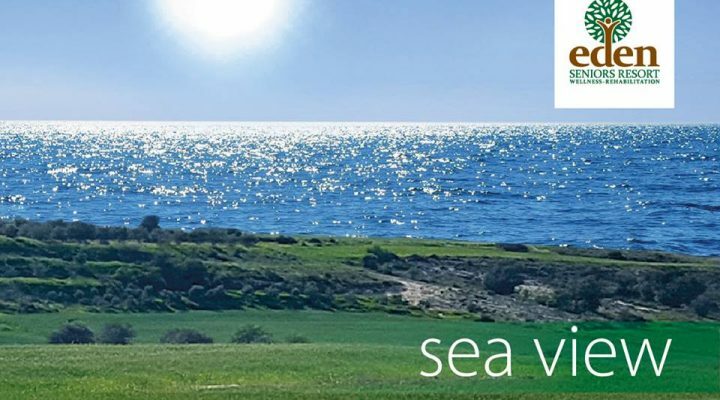 Approximately 5km from Larnaca International Airport and within walking distance to local amenities, it also boasts great views of the Mediterranean sea and the nature that surrounds it. 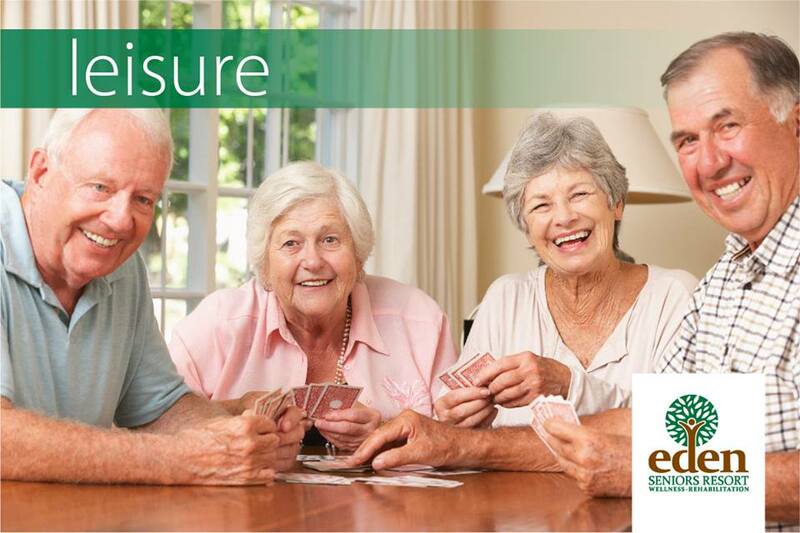 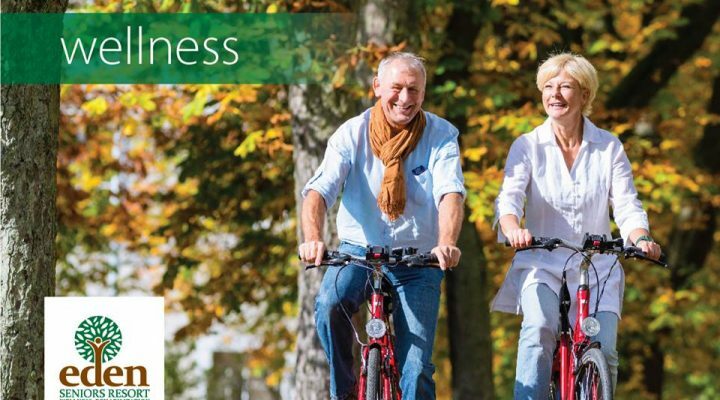 The Resort aims to provide exceptional experiences whether you are looking for a short-term or a long-term stay, wellness pampering, rehabilitation, nursing care, independent or assisted living or a new life plan. 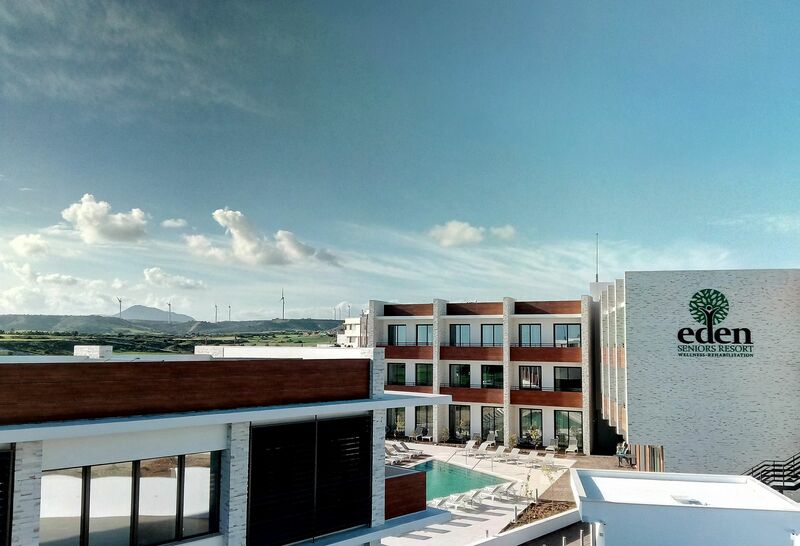 The hotel offers 54 double shared and single premium en-suite rooms and 9 luxury suites beautifully designed in an elegant style. 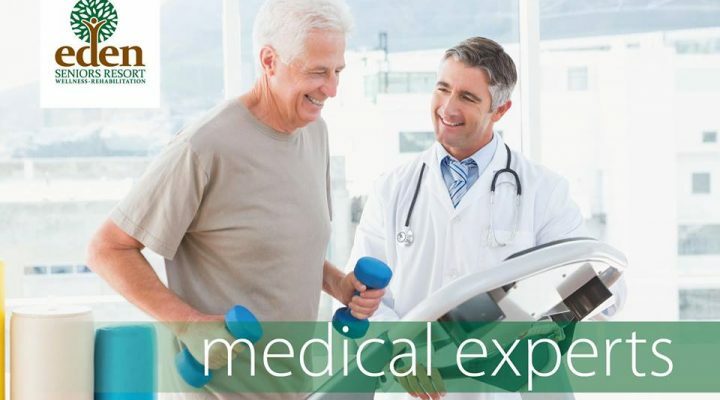 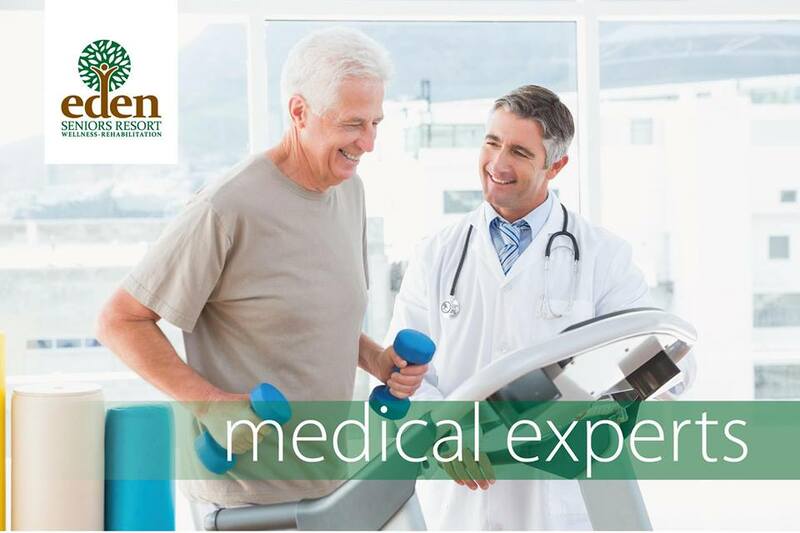 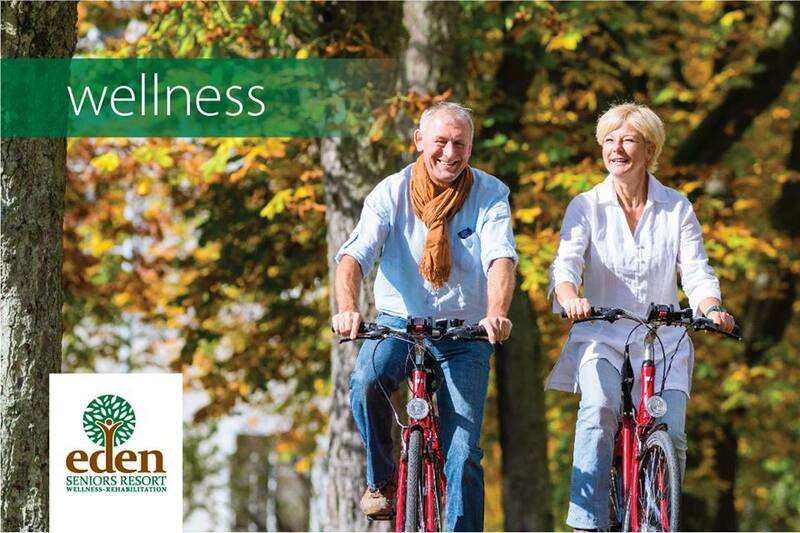 With wellness and rehabilitation services with customised treatment plans to keep you fit and healthy, you are in good hands. 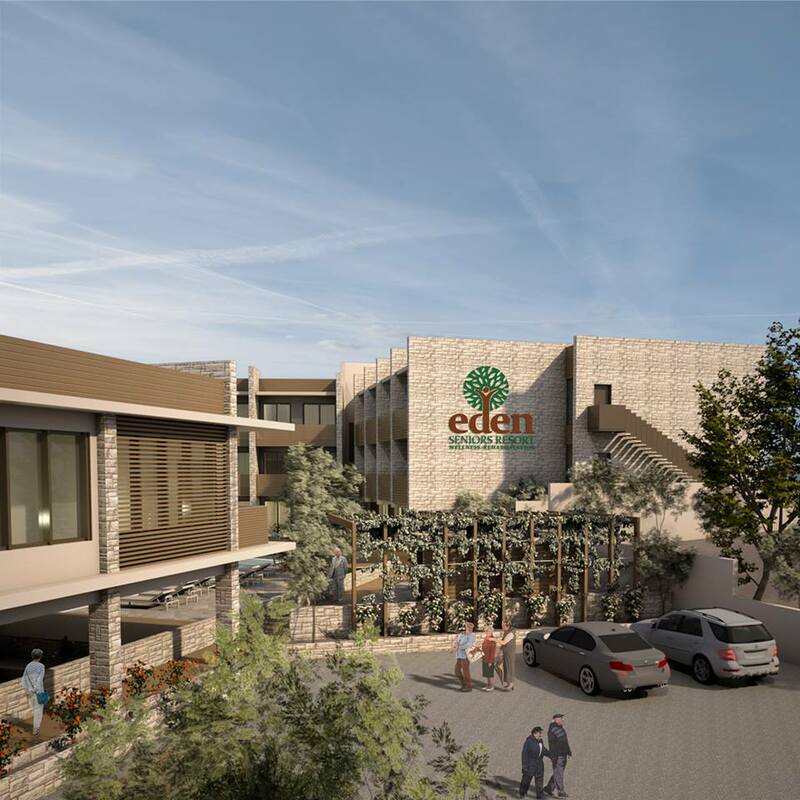 A home away from home, the Resort offers a secure development where care is given with an emphasis on hospitality, love and wellbeing. 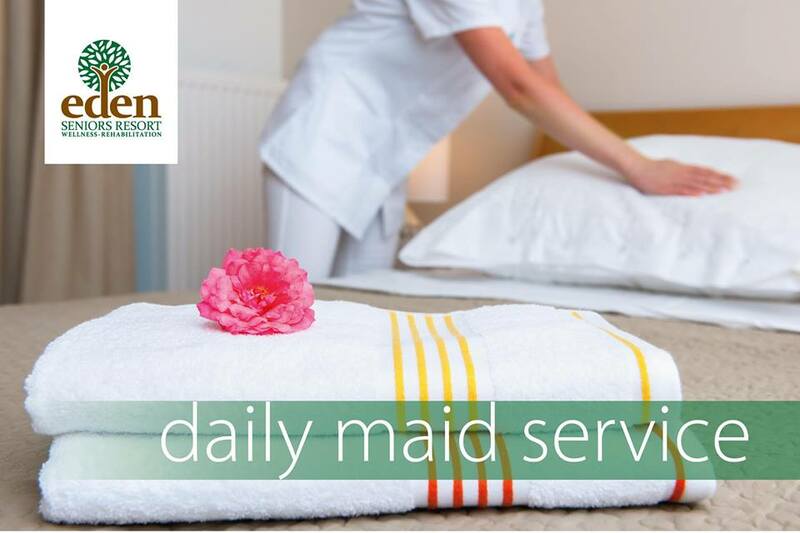 For more information, visit their website and watch their promotional video here.